Bold projects for your startup. 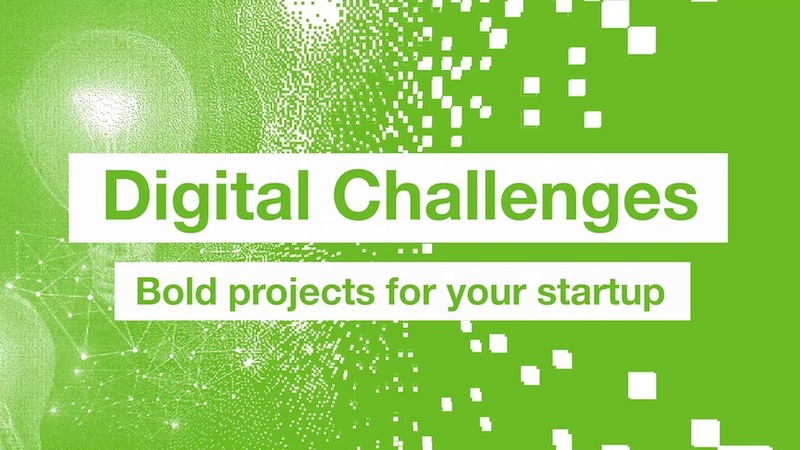 With the digital challenges BASF invites startups to solve real problems and to become a longterm business partner. 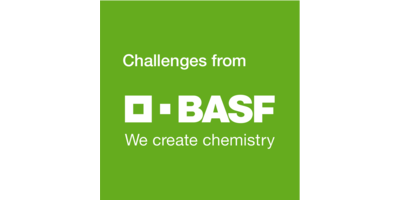 BASF offers first project budgets between 50.000 and 100.000€. Let's explore digital opportunities together. The deadlines are approaching soon! BASF is looking for startups to transform the way we collect and analyze feedback across our company. BASF is looking for startups to understand our customers' needs and map new market opportunities. BASF is looking for startups to stay on top of corrosion, creep and other material changes in our equipment. BASF is looking for startups to easily calculate how damaged a vehicle is and what repairs are required. BASF is looking for startups to measure how our plastic materials perform in real situations. BASF is looking for startups to alter our vehicle surface designs in near real time. Do you have any questions or proposals? We are available weekdays from 9h to 19h.